There are many issues that could ruin a trip in your car, no matter how short the distance, overheating. A vehicle’s engine can get too hot and either stop your car from moving or even ruin the engine entirely. The weather can affect the engine but it doesn’t need to be hot outside to get an overheating engine. 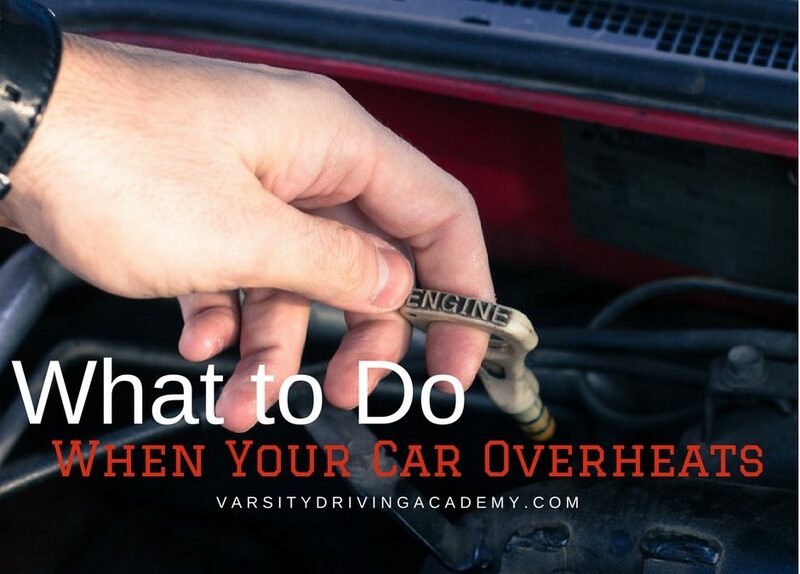 It’s important that all drivers know what to do if your car overheats. Knowing what to do and what not to do can help make sure the service of your car goes smoothly. Most importantly, you can avoid ruining your engine even more which will substantially raise the cost of repairs. Every driver should know what to do if your car overheats in order to stay safe, save money, and potentially, save your engine. The first and most important thing to do is to get to a safe spot and turn off your engine. If your engine continues to run, it continues to generate heat. By turning it off and opening the hood you can let the engine begin to cool down on its own. It can take a bit of time for your engine to cool down, be patient. Don’t try anything major until the engine is completely cooled. 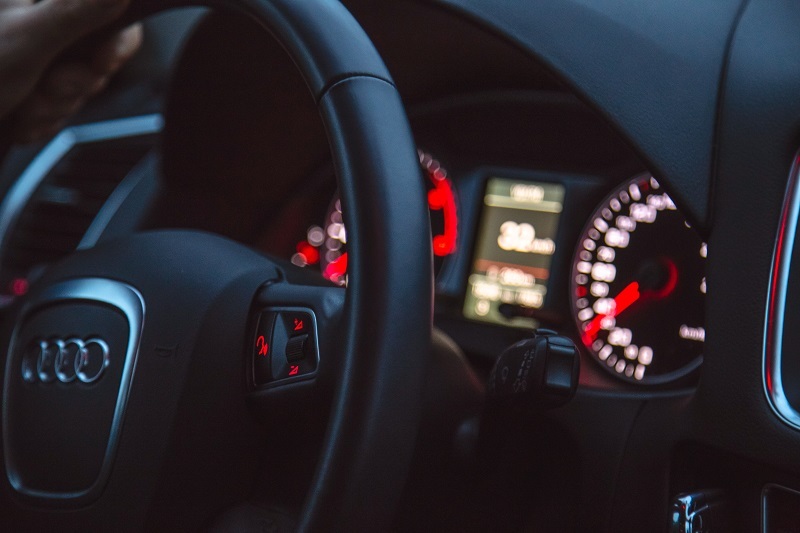 Newer cars have plenty of alerting systems that can help you see when the car is running hot. Pay attention to these warnings and you could avoid further damage. When a car overheats, plenty of smoke will come from the radiator. 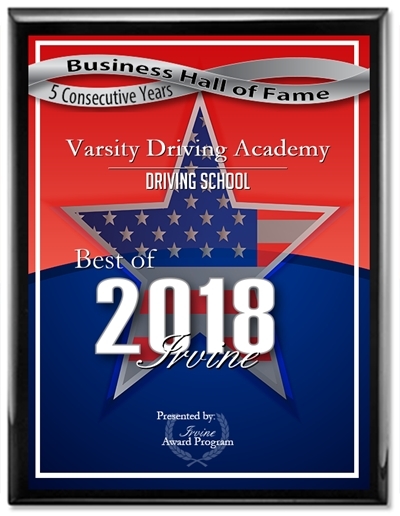 Most people assume the best thing to do is to open the radiator cap and add either water or fluid to the engine. Do not go with that instinct. All of the smoke in the radiator is creating pressure and if you open the radiator cap, hot liquid will flow out and could harm you. Once the engine is cool, you can now start to add antifreeze to the system. If you don’t have antifreeze, water will do just fine. Having antifreeze is a good idea just in case. Make sure you have antifreeze in your vehicle’s safety kit. Having antifreeze at the ready will help save you time and stress if your car overheats. Not everyone will know how to inspect a vehicle for leaks of damages. However, you will need to find the reason for the vehicle overheating in the first place. In most cases, the issue is a leak in the cooling system. Check the hoses and find a crack or obvious leak, once you find it, you’ll know what part you need. There’s nothing wrong with going to a professional either, especially with newer cars. 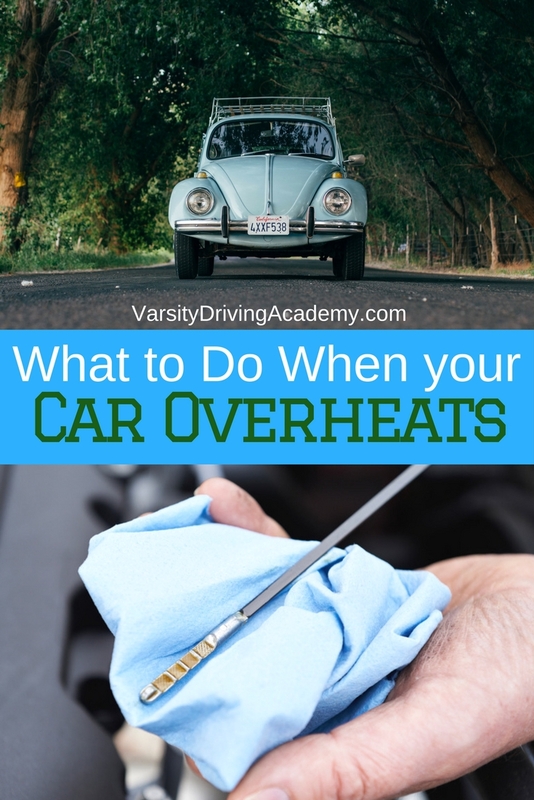 The best way to solve an overheating car issue is to not let it overheat in the first place. Always make sure your antifreeze levels are checked when you get an oil change. Oil changes are also important and should never be skipped. A regular tune up is a good idea as well, have a professional check your hoses regularly for corrosion or aging. During that tune up, also ask them to make sure your fans are in good shape. If all of these steps are done correctly you may never find yourself on the side of the road with an overheated engine.